When you are in the history business, you get asked all sorts of abstract questions. "Why did the Germans lose," for instance. "Would Hitler have won if he hadn't attacked this place or that [insert your nation of choice]?" One of those rather silly questions is, "What was the most important date of World War II?" There are so many, and the first choice is usually something like 1 September 1939, 7 December 1941, 22 June 1941, 6 June 1944, 8 May 1945, 2 September 1945 - you know the drill. Perhaps you have your own, more obscure date between 1 September 1939 and 2 September 1945. Whatever it is, I'm sure it indeed was important, and people died and suffered, and bad or good things happened to a lot of people. But it isn't the most important date of World War II. I am going to propose a completely different date as the most important of World War II. The date is none of the above, and it quite possibly is a date you've never even considered. If you are a student, and you put this date down in answer to such a question on an exam, I think you will blow your teacher's mind - because you will be right, and your answer will be more right than whatever answer the person grading your test probably has in mind. The most important date of World War II, the one any student of the war should have at hand if ever asked that question, is: 2 August 1939. 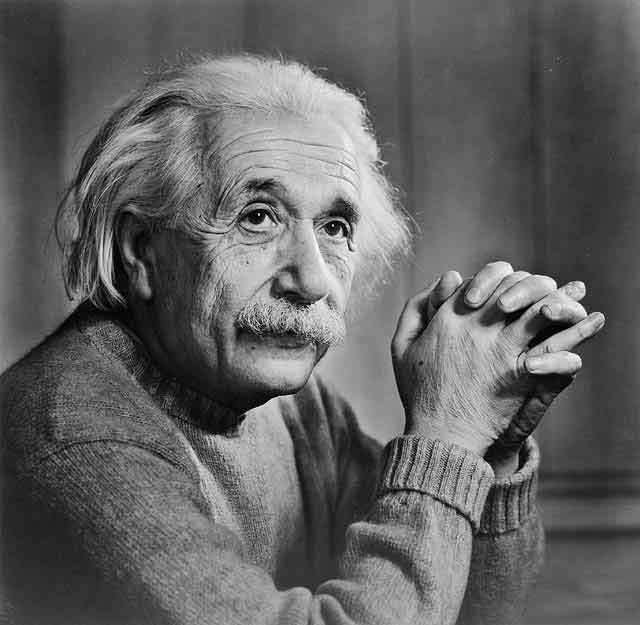 Albert Einstein had been born in Ulm in the German Empire, but by 1939 he had been living abroad for decades. 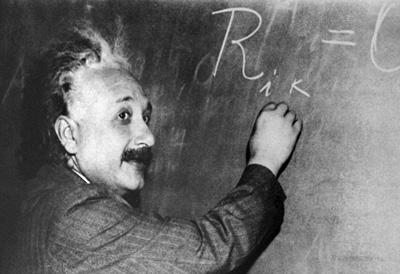 Einstein acquired Swiss citizenship in 1901, and worked in the patent office there while establishing his reputation as a scientist. Later, he visited New York in 1921, and Asia the following year. He still wasn't sure where he wanted to settle down - his native Germany still looked pretty good, but he was more appreciated abroad. Einstein took a research fellowship at California Institute of Technology, and later a professorship there. By April 1933, he had decided that he no longer wished to live in Germany under the Hitler regime. The Germans had seized his property there to turn into a Hitler Youth camp. 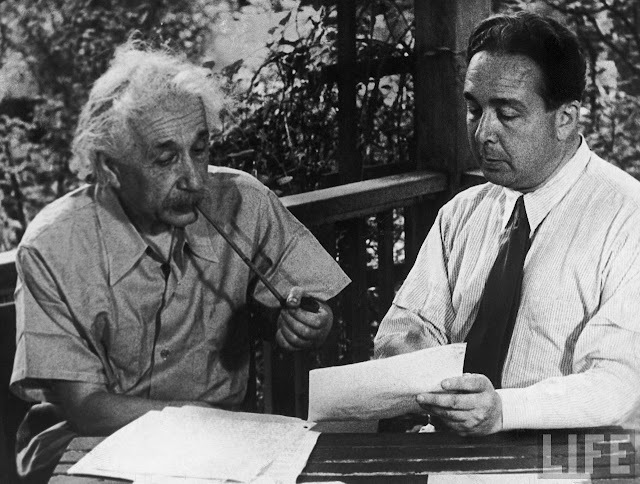 Einstein spent some time in Belgium deciding what to do next. Ultimately, he walked into the German consulate, renounced his German citizenship, sailed back to America with his wife, and settled in Princeton, New Jersey. 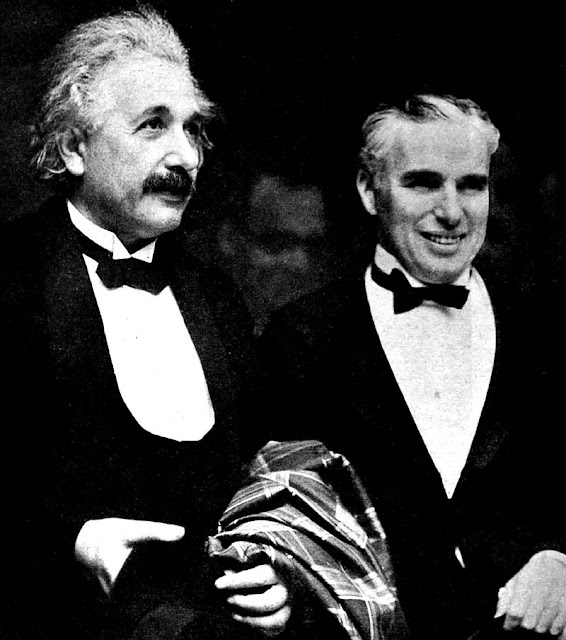 He was only loosely affiliated with the university there, though many associate Einstein with Princeton. 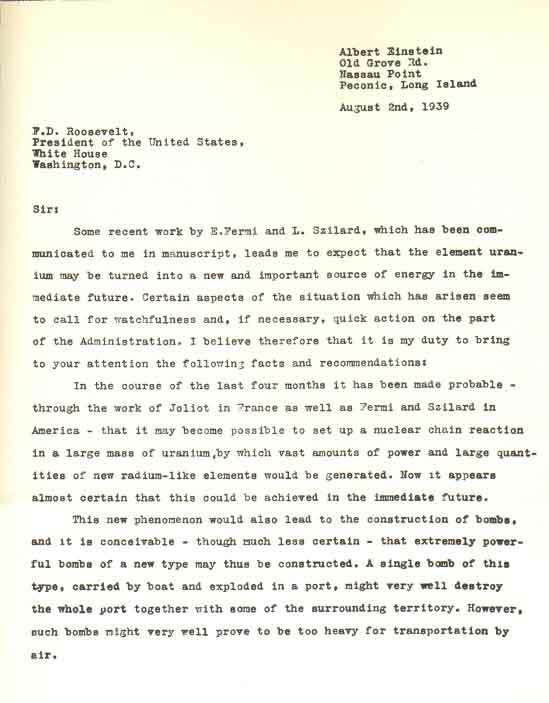 The 2 August 1939 letter would not be delivered to Roosevelt until 11 October 1939 because, quite simply, the fools who reviewed it had no idea of its mind-blowing importance. When FDR finally reviewed the letter, the straightforward idea expressed in the letter would make a big impression on him, especially considering that the war in Europe had broken out in the meantime. FDR was wise enough to start the ball rolling toward the Manhattan Project and the successful development of the atomic bomb by the United States in 1945. 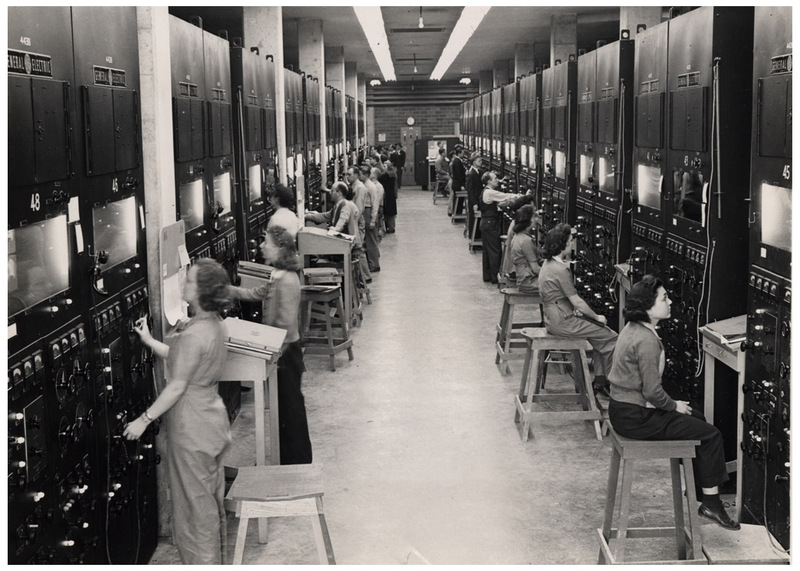 October 11, 1939, thus, is the second most important date of World War II - and unless you are really a student of the Manhattan Project, I can virtually guarantee that 11 October 1939 has never registered with you before, because nothing much else of long-term, fate-of-nations importance happened that day. 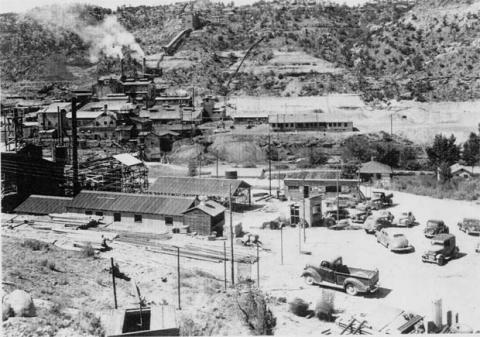 From 1943 until 1945, Grand Junction, Colorado was the center of the Manhattan Project’s secret effort to mine and refine uranium ore from surrounding mills in the Colorado Plateau. This obscure place in the Rockies was the most important location of World War II. Without the uranium, nothing else was going to happen. The importance of the Manhattan Project cannot be overstated. Once the United States started down that path, the Axis was doomed. No matter what Adolf Hitler or Stalin or anyone else did, their plans and schemes would come to a dead end eventually due to the development of the atomic bomb. 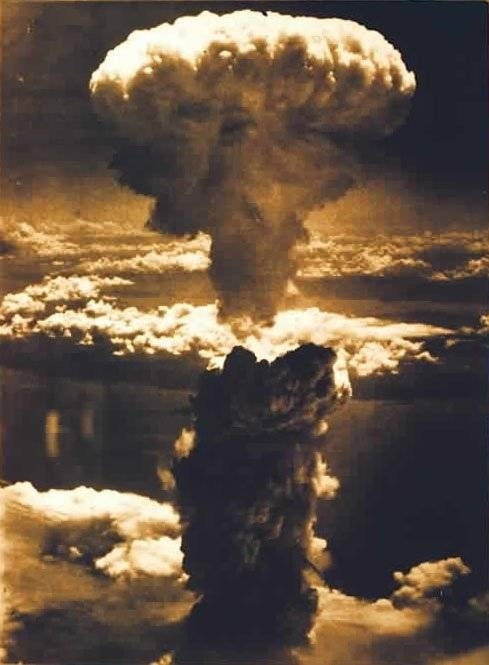 The inescapable truth is this: whoever developed an atomic bomb by 1945 was going to win World War II. Period. Paragraph. Thus, histories that claim that this or that battle of World War was decisive are nonsense. No single battle decided World War II. Instead, it was a project begun by a simple letter sent through the United States mail. 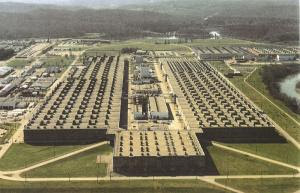 The K-25 Plant in Oak Ridge used the gaseous diffusion process to enrich the uranium mined in Colorado. It is the second most important location of World War II. There is an ironic aspect to this date. 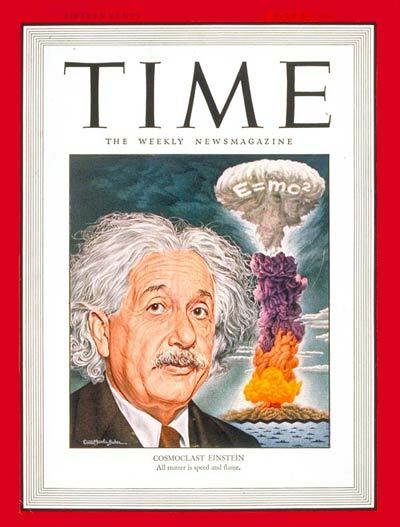 The one man who made it significant, Albert Einstein, later deeply regretted that he did what made the day important at all. 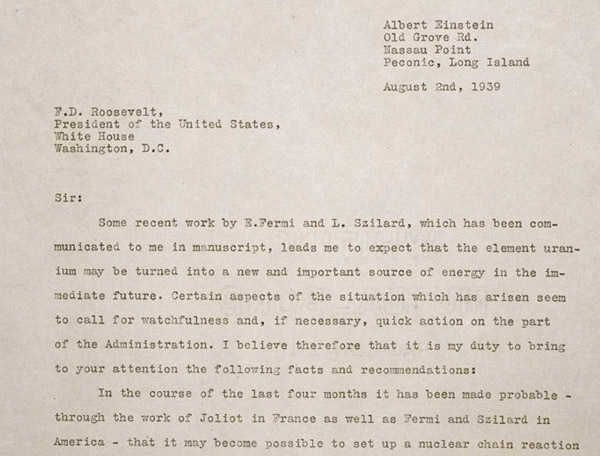 A committed pacifist, Einstein wished he had never sent the 2 August 1939 letter to President Roosevelt. So, he probably did not appreciate magazine covers like the one below. The Manhattan Project has become a synonym for total government commitment to solve an urgent problem, and thus itself is worthy of study. I did not, however, write this page to detail the evolution of the Manhattan Project, the atomic bomb, the career of Albert Einstein, or anything like that. I may do that elsewhere, but now is not the time. Instead, this page is here to address and answer a simple and straightforward question: what was the most important day of World War II? So, a simple conclusion: 2 August 1939 is the most significant date of World War II and it is not even highlighted or sometimes even mentioned in most histories of the war. I disagree entirely with the premise of this entry ( that the 2nd of august 1939 is the most important date of the war ) and especially with your conclusion that "2 August 1939 is the most significant date of World War II"
While the value of the atomic bomb is undeniable, it only becomes a vital strategic tool if you have : a viable delivery system AND, in the case of the united states, a solid justification for using it. You once said that wars are won because of greater strategic reasons ( and not because you set your army north east instead of south east ) . I think this is one case where that is true. In that specific case, the two atomic bombs were dropped because the U.S. had complete control of the air. The U.S. had complete control of the air because japan and germany had little to no ressources to build, arm, and fly fighters, and, in 1944 - 1945, too few skilled pilots to fly them. Take away little boy, and replace it with 2 000 tons of conventional bombs instead, you'll get roughly the same result. So let us look at japan and the impact the atom bomb had on the will of the japanese. It's simple, it barely had any. Japan was ALREADY razed to the ground for the most part when the bombs fell, and the japanese high command initially thought it was just another firebombings that had razed just another japanese city, like hundreds before. I mean no disrespect to all the victims of the bomb here, i just want to point out that objectively, from a strictly military point of view, the two atomic bombs that hit japan in 1945 were little different from the previous massive bombing operations of that same and the previous year ( it is touched very briefly in "The Fog of War Eleven Lessons from the Life of Robert S. McNamara 2003" ). The real reason why the japanese ended up surrendering was a combination of the soviet union going to war against them and the emperor finally finding his nuts and saying "hey maybe we should stop this whole war thing". Moreover you have to remember that the average nuke today is a multiple warhead device wherein each warhead is maybe twenty or thirty times hiroshima's worth of destruction, and that after dropping these two bombs the U.S. would have had to wait another 6 months at least to be able to get a third bomb, and at that point the germans had been producing jet fighters for 2 years. Now, let's try to envision a situation wherein the germans build the atomic bomb first. to really get going until at least after they've started conquering and pillaging other european countries. living in extreme conditions just to sabotage a heavy water factory here. have to make sure the plane doesn't get shot down before dropping its payload. So night bombing then ? go away. Everyone was in too deep in 1943.
increased the pressure on U.S. and british militaries to use everything at their disposal ( including gas ? they needed at least another 6 months to get another bomb after dropping theirs. The Germans had a delivery system. The Me 264 was ready by 1943 and had a payload of 13,200 kg (29,101 lbs) in the internal bomb bay at 8,600 km (5,343 miles). There were other Luftwaffe bombers that could carry a Little-Boy sized bomb to England, too, such as the Ju 390. Germany had delivery systems in plenty of time, and they also could have put it on a U-boat. What happens if the japanese empire does not attack the united states ? violated orders and staged a chinese attack to start the war in japan ? " which propelled Hideki Tojo to his position of immense power within the japanese empire. 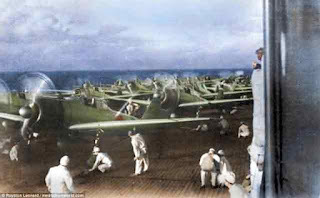 the chinese against the japanese, why would japan even go to war against the U.S. ? Under what narrative ? imperialists, hell they even got vietnam ( french indochina ) for free just by being on hitler's side. Marti18 4096 char, there's one last paragraph i want to post.